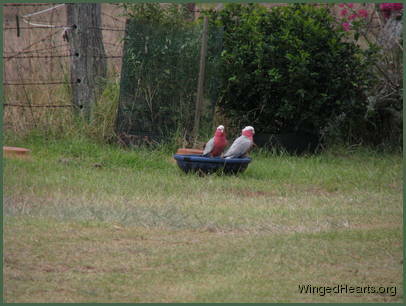 The first step in making friends with the wild birds - is to create the opportunities to see them often. Not all of us have garden or are lucky enough to live at the edge of a rainforest or a green belt. Fortunately, birds are all around us whether we live in the city in a multi-storied apartment block or we live in the suburbs or countryside surrounded by nice lawns, shrubs and trees. The first thing you need to is to give the birds an incentive to come to your home, close enough to enable you to start forming a friendship. All creatures like to socialise over a drink, which makes it one of the best ways to start. 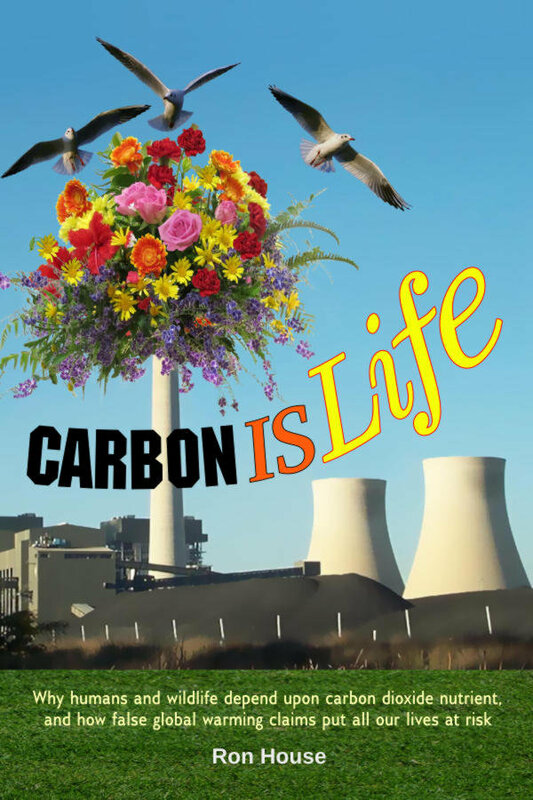 Look around your yard, verandah, patio, balcony or window sill. If you have none of these, perhaps you have a place near a window or door where hang a drinking bowl. The spot has to be safe for the birds to land to have a drink and spend some time at your place without fear of being attacked by cats, or dogs or large predatory birds and the like. Small birds need a way to quickly under thick cover should there be any sign of danger, so sometimes its useful to place the water bowl near a dense shrub or a pot with overgrowing plants. The water bowl doesn't have to be anything fancy. Birds are so grateful to be able to get a drink. They don't care about the decor. Do not delay getting started waiting for an opportunity to go shopping for a perfect outdoor sculpture. A simple plastic take away container filled with water, or a pot plant saucer, wide enough for a birds of a few different sizes to be able to sit around the rim and dip their beaks in without difficulty is enough. That's how we started. Maggie wanted a drink and tapped on an upturned plastic bowl in the yard. I filled it with water and he was overjoyed. The birds will need a ledge or shelf or floor on which they land and sit while drinking. The bowl has to be secure enough to not tip over when a bird lands on it edge or tries to drink from it. The next step is even easier. Wait, watch and see who shows up. Birds are so grateful to get a drink especially if you live in a dry area where there are not many external sources of water. Giving them a water source saves them hours of flying around looking for a water hole. It can take them a few days to realise that water is now within their reach. If you see a bird or two in the vicinity and they have not yet discovered the water bowl, you may need to empty it and fill it in their sight to bring it to their attention. But it will not take them long to get the idea. If you have the luxury of a good outdoor space, you can put a big bowl out in the open where they can easily see it while flying over. Make sure a good size stone or brick in it, so the bird have somewhere to sit, or hold on to, if they get in too deep (as in both the pictures above). 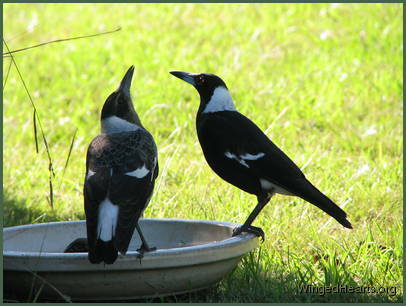 Tomorrow we will go deeper into establishing your bird baths as their favourite cafe spots.